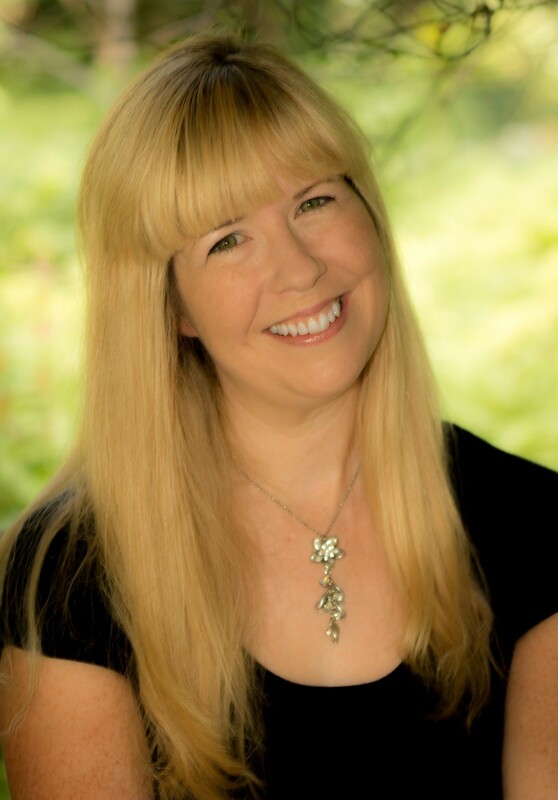 This Friday is Earth Day and many music educators like to teach an Earth Day-themed lesson on this day. 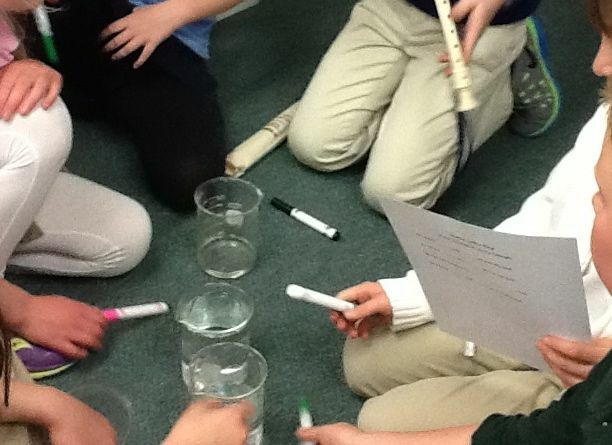 There are a variety of musical activities that can be performed from creating a drum ensemble using materials found in the school (water cooler bottles-use your hands and not sticks as they are picked up from the water cooler company-, buckets found in the cafeteria, etc) to performing recorder pieces using recycled materials like glass bottles and recycled water. The following lesson can be used with elementary students and can be done individually, in small groups, or as a class. Objective: The students will write a poem about nature, use instruments or recycled materials found in the school to create instruments to enhance the poem, and record it with any sort of recording software or app. Materials: Depending on the amount of time you have with your students, you can create the poem with your students or use an existing poem (In Tune with Mother Nature found at http://www.canteach.ca/elementary/songspoems51.html is a good one), instruments or recycled materials found in the school to create instruments (i.e. paper plates with beans), and a recording software or app (a free recording software that works on a majority of platforms is Audacity – audacity.sourceforge.net). Ask the students, “Why do we celebrate Earth Day?” Accept a variety of answers. Point out that not only is today Earth Day, but April is National Poetry Month. Use this poem or have the class create a poem that is similar. If you are in a 1:1 school, have the students individually write a poem or work in small groups to write a poem. Once the poem is created, ask the students to find words in the poem that could be enhanced with sound. In the poem, In Tune with Mother Nature, the words “songbirds”, “sing”, “wind”, “trees”, “drums”, “ocean”, and “shore” are some examples. Assign the students to find instruments in the classroom, body percussion, or create instruments from recycled materials. Practice the poem with the students’ sound. Launch Audacity and record the sound poem. When finished, export the audio file and post it to the students’ digital portfolios (we use Seesaw), or post it to your music webpage, or email the sound poem to the parents, etc. Extension: Have the students create artwork to accompany the sound poem and combine the audio file with the artwork using the older version of GarageBand, or a movie editing program like iMovie or WeVideo.